The fundamental role of the fuel lines is to transfer fuel continuously and safely from the tank to the vehicle engine. Castello’s FUEL lines guarantee maximum reliability and safety in fuel supply circuits throughout the life of the vehicle. 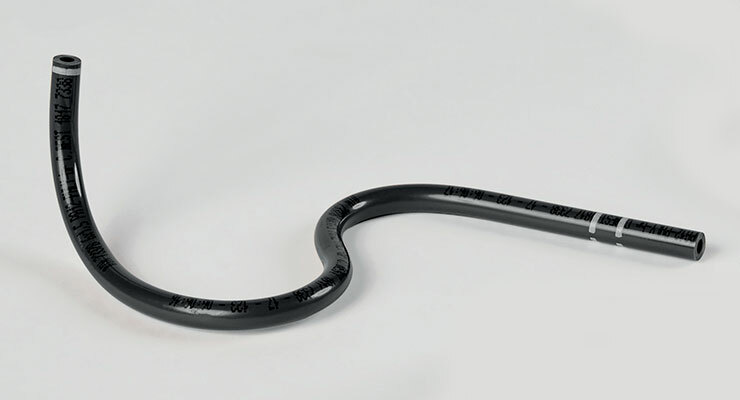 In addition to offering superior chemical and thermal resistance, thermoformed FUEL tubes also own antistatic properties to prevent the formation of static electricity, a source of dangerous sparks.